Urquhart WRI has always been involved in the community and every year has contributed in kind to a chosen charity, sometimes local, sometimes national or international. For many years we donated home bakes and tablet to local care homes http://www.andersonscarehome.co.uk/ and http://www.spyniecare.co.uk/. 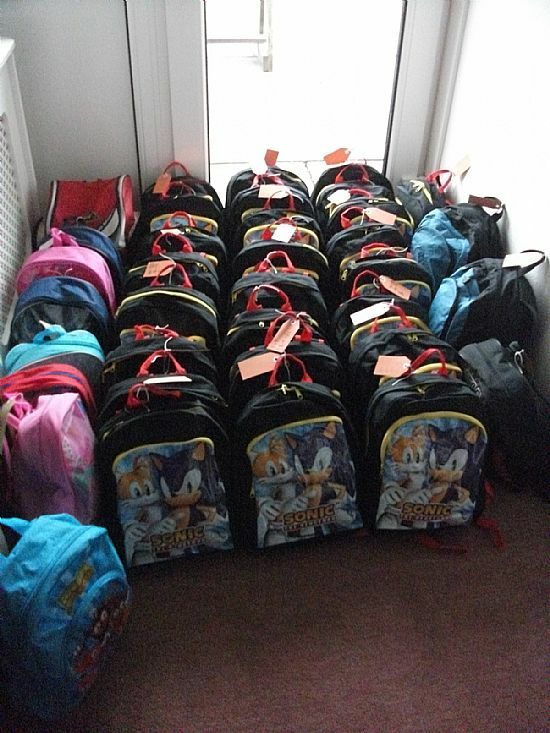 When they were no longer allowed to accept home bakes, we then moved on to providing Christmas gifts of toiletries for young adults who were being supported by the local Social Work Dept. 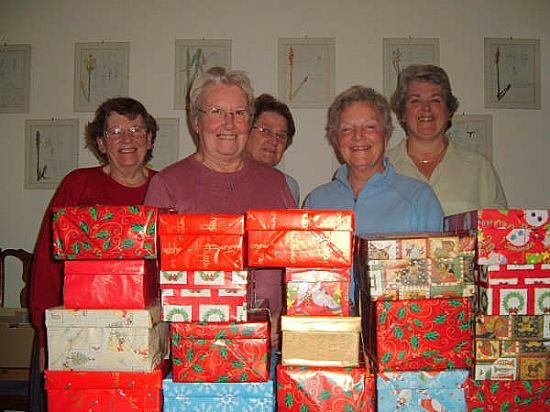 After that we packed shoe boxes with gifts for adults and children supported by the Blythswood organisation http://www.blythswood.org/shoebox/.